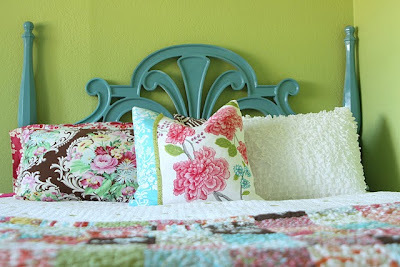 This gorgeous headboard makeover by Julie at Joy's Hope. Isn't that color beautiful? 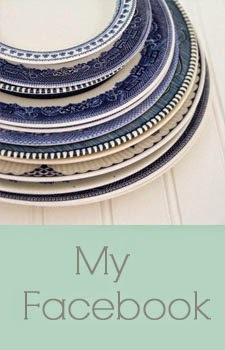 This cabinet makeover at One Life Many Journeys. Yes, that was a gun cabinet!! 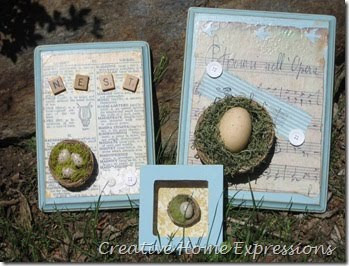 These Nesting Plaques that Kathy from Creative Home Expressions made. And with Scrabble tiles! Love it!! 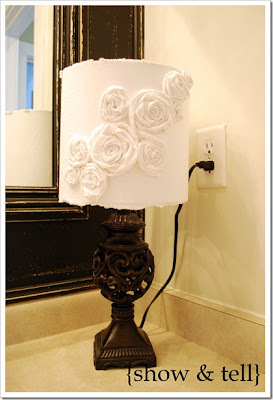 This lamp revamp from Shausha at Show and Tell. So pretty! 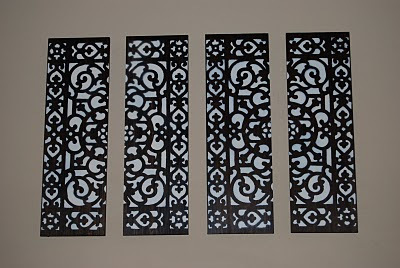 Doormat wall art from Jamie at Dusting Off the Mantel. I don't even have the words to describe how awesome I think this is! 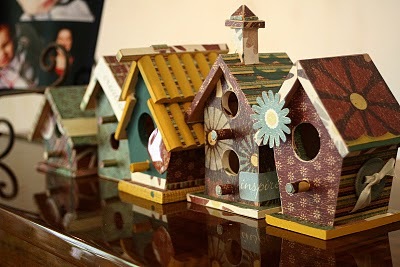 These awesome Scrappy Birdhouses from Kendra at On My Side of the Room. So cute! 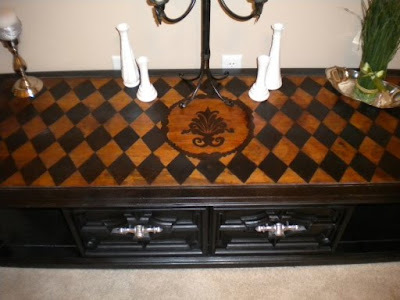 This amazing coffee table makeover by Kristy at This is my Life. She did a great job on the top! 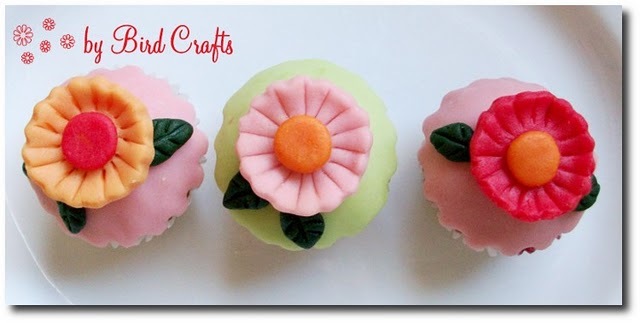 These "so cute, I wouldn't want to eat 'em" decorated cupcakes that Bird at Bird Crafts made. Hot diggity dog! Thanks for choosing me as on of your faves for the week. 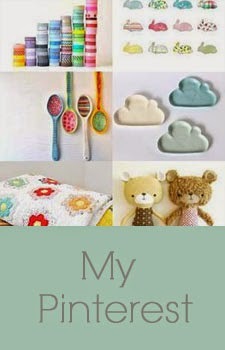 I will surely display your button with pride!! Aww, I'm so flattered you liked my frame! I'm so loving that lamp and those birdhouses too! So cute!!! Thanks for featuring me!!!! I love all the ideas! i love all your goodwill finds! 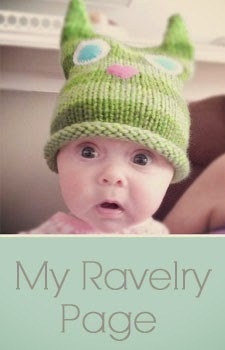 Thanks for including me with such talented and creative bloggers,Kristi! Aw, geesh, thanks! This is my very first feature! :) Made my night. I'm getting ready to do some blogging about my latest project but am going to do a "feature" post instead and add your blog post! Thanks!